The Red Bull Music Academy (RBMA) is a global music institution committed to fostering creativity in music. Each year, RBMA invites 60 up-and-coming music makers to collaborate with top industry professionals in studio sessions. The Academy also hosts an online magazine, radio station, and lecture video archive. Yadastar is a creative agency with offices in Berlin and Cologne, Germany. It has developed the Red Bull Music Academy (RBMA) original concept in 1998 and has built up the technical infrastructure, managed programming, and run editorial offices under the RBMA banner since. 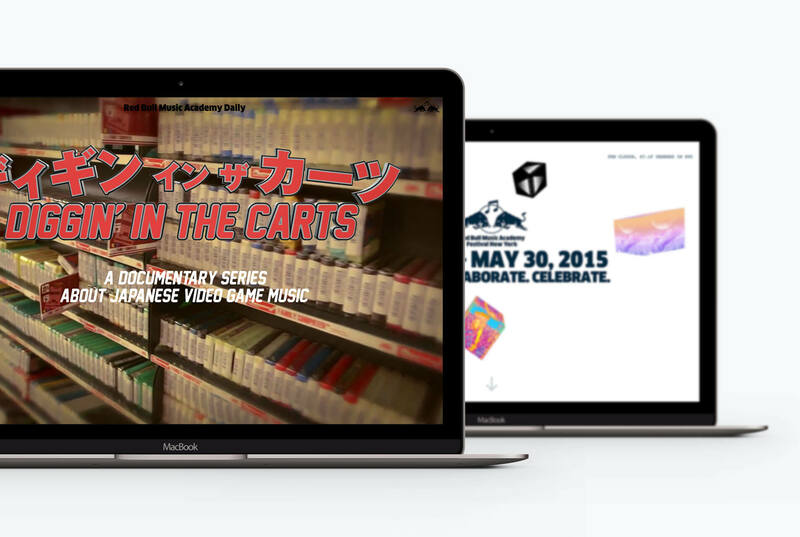 In a typical year, RBMA hosts a hundred plus live events and musical launches that are heavily promoted on campaign micro-sites. Often, the sites need to be launched at a short notice and with custom requirements in mind, which encouraged Yadastar to experiment with lightweight, flexible publishing tools. Contentful was used in a successful pilot project and, soon thereafter, became the default choice for building promotional micro-sites. 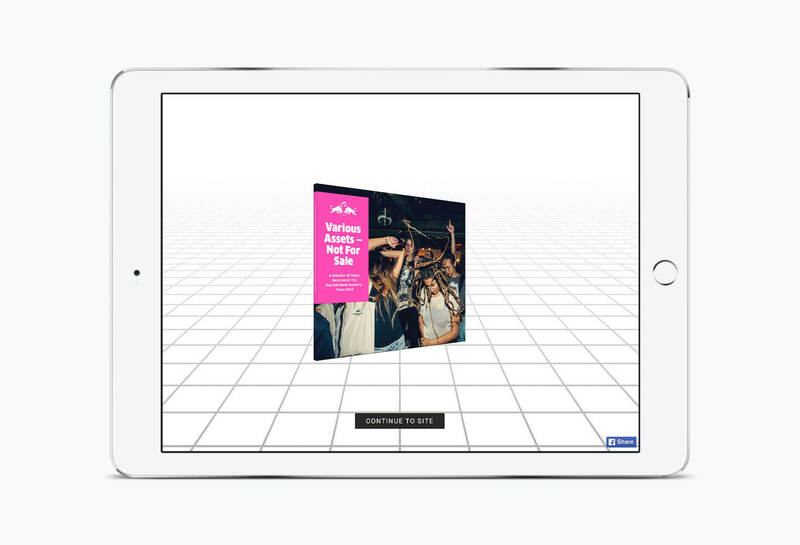 RBMA musical acts run the gamut of genres and styles resulting in very diverse specifications for promotional websites. “While we use a very versatile front-end framework (AngularJS), our legacy CMS imposed hard constraints on the type of features we could develop,” explains James Singleton, the web developer at Yadastar, “forcing us to build mostly static sites”. The team experimented with a number of strategies, for example, building a custom Rails back-end, but these alternatives came at a high price and were hard to replicate. A typical campaign website is maintained by a diverse crowd of professionals - from artists and content producers to PR managers and event coordinators. All these people expect there to be a simple way to share concert footage or publish a last-minute announcement. Yet, with RBMA websites increasingly serving content in a JSON-encoded format, the contributors had to turn to developers for assistance, no matter how trivial the task. “Truth be told, even tech savvy editors found it frustrating to work on lengthy passages or format text in spreadsheet cells,” admits Mr.Singleton. Enlisting Contentful allowed editors and developers breathe a collective sigh of relief. On the input side, it offers a familiar user interface consisting of standard fields, asset galleries, and inline tips. On the output end, it encodes content in JSON, ready to be consumed by a variety of platforms and frameworks. I don’t think defining content structure can get any easier than it is now. Make a few clicks, label the fields, select an extra option and, presto, there’s a new entry type ready for use. Initially, the team worked around the problem by emailing links to content files hosted on Dropbox, but that approach put the entire team at the mercy of spam filters and lacked transparency. By contrast, Contentful allowed project leaders to invite users to specific websites, assign roles, monitor contributions and revoke access with one click. “We have an easier way to collaborate with people involved in a project, which makes for much more constructive atmosphere. That is a definite improvement from the ad-hoc tools we used a few years ago” remarks Mr. Jansen. Working with the Red Bull Music Academy imposes unique demands on the Yadastar team: they have to think fresh, execute fast and collaborate effectively with non-technical contributors. Contentful helps them meet these challenges by offering powerful API capabilities, a friendly user interface, and a simple way to manage multiple projects. All packaged in a cloud-based CMS, ready to be deployed at a moment’s notice.